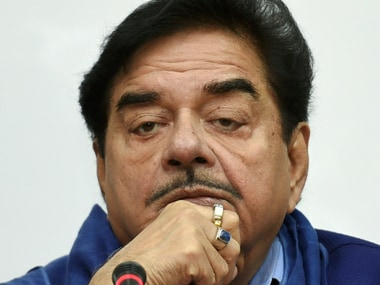 Shatrughan Sinha, has been critical of the BJP leadership for quite some time, terming it as a "one-man show and two-man army" besides sharing the stage with people opposed to the regime on a number of occasions. 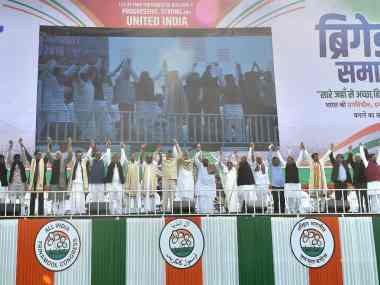 The BJP on Saturday described the united Opposition rally organised by TMC supremo Mamata Banerjee "a rally of self interest and of conflicting ideologies", and exuded confidence of forming the next government in the country. 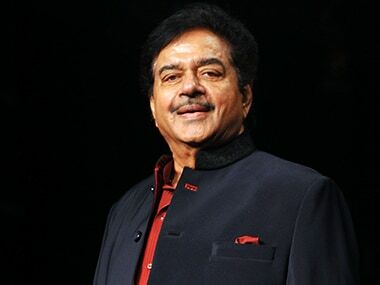 Shatrughan Sinha, a disgruntled BJP MP from Patna, attended the rally in Kolkata organised Mamata Banerjee where he spoke against the Modi government. 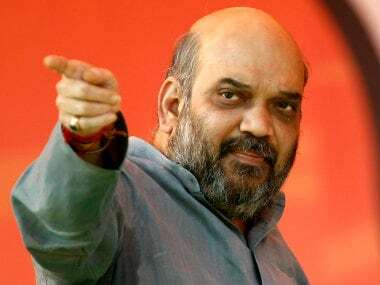 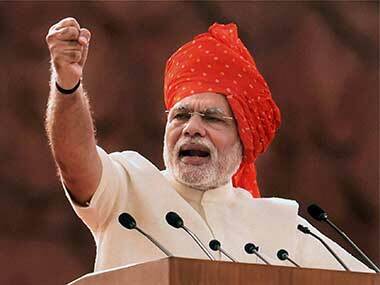 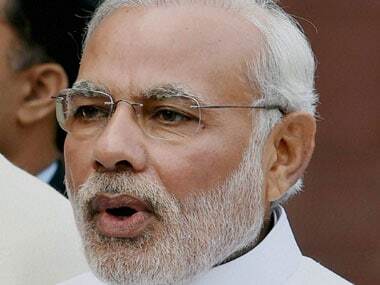 The BJP on Monday said it will add Meghalaya, Tripura, Karnataka and Nagaland to the list of states where the party is in power. 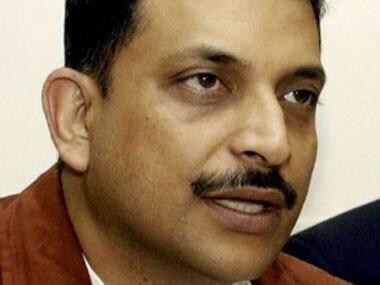 From nine states in 2009, the saffron party has now formed a government in 19 states, senior BJP leader Rajiv Pratap Rudy told journalists. 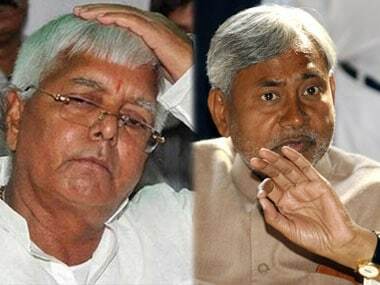 Nitish told the media that he will impress upon the railway minister, the utility and importance of the proposed diesel locomotive factory in Marhowra.